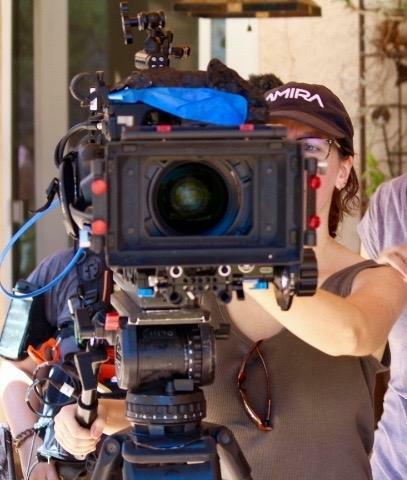 DP and camera operator for narrative, docs, music videos, commercials, and reality tv. Earned my MFA in Film Production from USC. I've been shooting professionally for 18 years and love to travel for shoots.